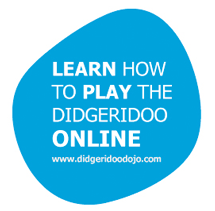 The incredibly deep resonance of this didgeridoo in combination with excellent back pressure makes this instrument perfect for long meditative sessions in the base key of C. We recommend enjoying playing this didgeridoo whilst sitting on the floor to fully experience the rumble/vibrations it can produce. We ship this didgeridoo to you with TNT Road Express. It takes around 5 to 10 working days to arrive and costs FREE!!! Also Overnight Express service available for extra cost. 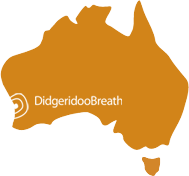 We ship this didgeridoo to you with Worldwide Air Express. It takes around 3 to 5 working days to arrive and costs $59 AUD for Small and Medium Didgeridoos, $179 for Large Didgeridoos.